As stated in our constitution, our management committee will consist at least of a Chairperson, Secretary, Treasurer, Kit Organiser, Webmaster and Race Captain. The wonderful Malvern Hills and a new running club in the making from the local sports shop provided the opportunity to carry on my passion of keeping fit through running. 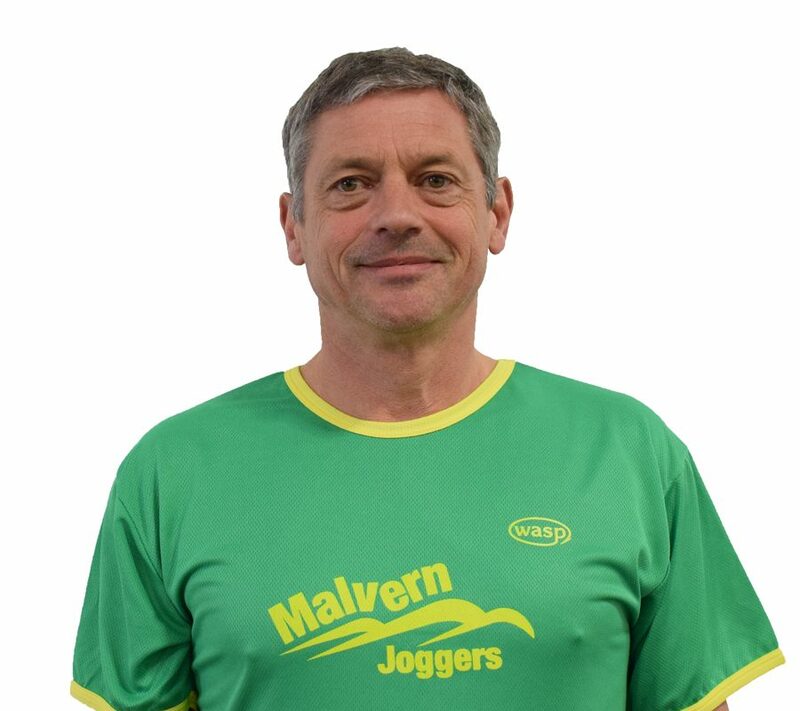 Since 2001 nearly 800 Malvern Joggers club nights, our successful 10k race each year and during this time so many folk whose lives have been changed for the fitter. Nothing and I mean nothing beats the feedback from fellow joggers and from the public who contact me with heartfelt comments. The Malvern Joggers is not just a club it is a way of life! 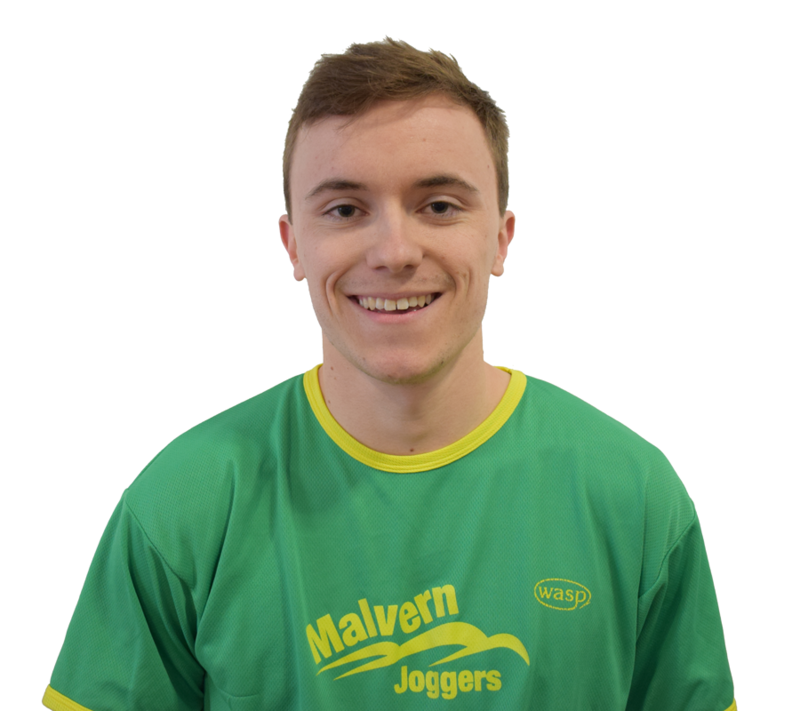 I started running with the Malvern Joggers in 2012 mainly to improve my fitness & also to enjoy the friendly social side the club has to offer, little did I know I would be taking part in my first half marathon in 2018. I became the membership secretary late 2018 on a temporary basis as a vacancy had arisen , which has now become a permanent position & I’m now enjoying giving something back to the club. I started running to keep fit after I stopped swimming about the time I started work. I’ve found it a great way to beat stress and its something you can do almost anywhere and the only real cost is a decent pair of shoes once in a while. I had run with a few clubs in London and found it a good way to keep motivated and make friends so when I moved to Malvern I was pleased to spot the flyer for a running group meeting at the Runaround sports shop in the link. I tried it, they were a friendly bunch that soon afterwards became the registered club that is the Malvern Joggers and I’ve been here ever since. Over the years the club has gone from strength to strength and I am particularly proud of our 10k race which I helped to establish. 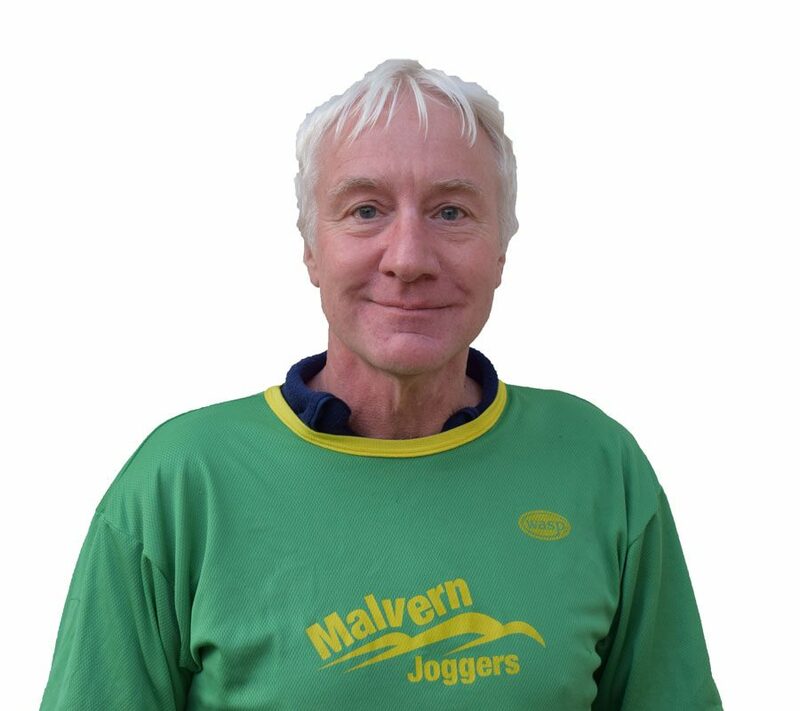 I joined Malvern Joggers in January 2017. My daughter, Danielle and I decided we wanted to complete the Couch to 5k programme. I soon discovered Malvern Joggers is more then just about running. I maybe be not the fastest runner but I really do feel part of a group when I run. 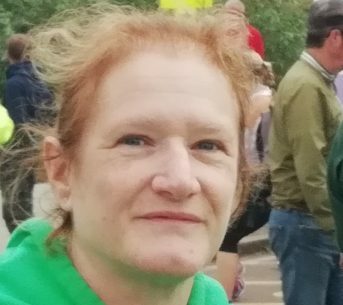 In September 2018 I completed my first 10k race, which was a huge achievement for me. 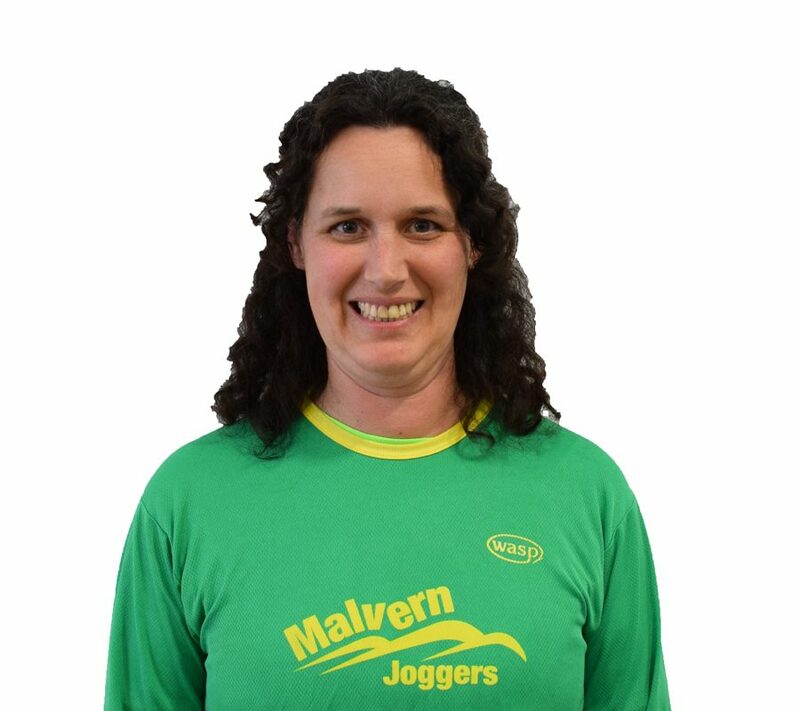 I became the Kit Organiser because I wanted to give something back to the Malvern Joggers who have helped me to be more active. 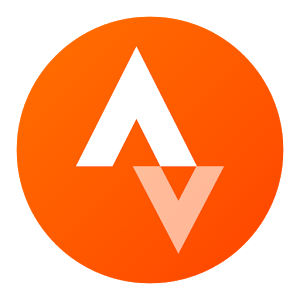 I started running with the Joggers a few years after its conception, I had been running with its founder Chris Barker and he convinced me to join up. I was unbelievably grateful to the club when they gave me the opportunity to run my 1st London Marathon after winning the ballot in 2008. 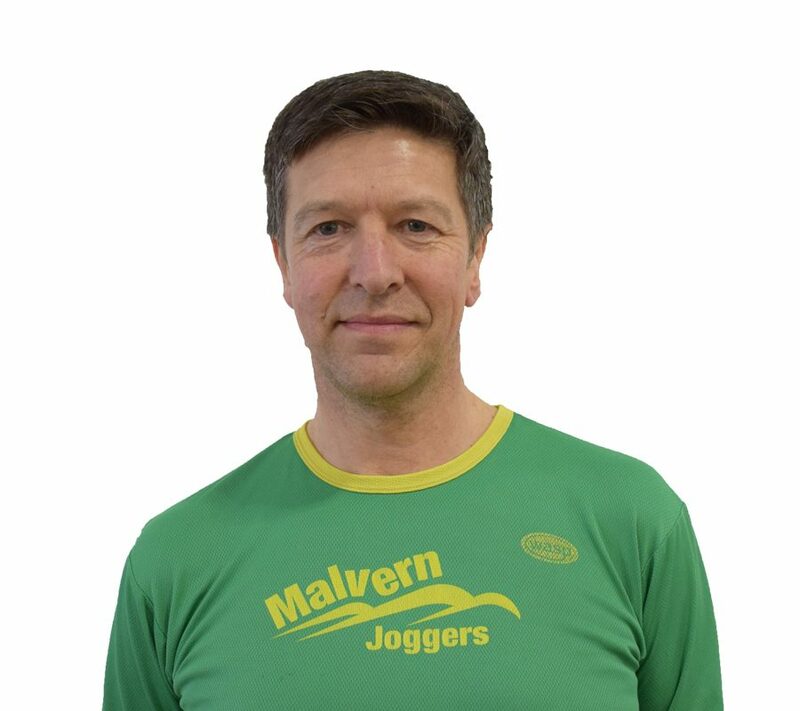 I set up the Malvern Joggers Facebook page, I look after the Winter and Summer Cross Country teams and whilst Annie Robson is on Maternity leave I am proud to be handling the publicity for the club. I took up fun running while working for the British Forces Broadcasting Service (still going strong) in HQ British Army of the Rhine (a memory, now) and eventually made the mistake of thinking that all running was just for fun. When the whippet-like leaders at the Mönchengladbach Harriers Half Marathon starting pawing the ground at the start, and then vanished in the dust, I realised some people take it seriously. Still, I finished ahead of the wheelchair, just. 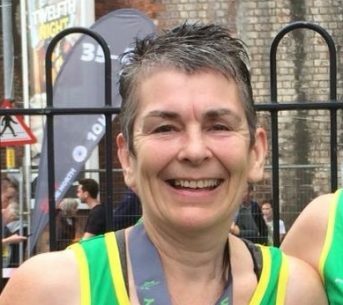 I had used Parkrun as a data capture case study (simple barcodes) in my teaching for an Open University computer science module, so when we moved to Malvern went along to Worcester and met a cheerful bunch wearing green T shirts. The idea of running for fun was and is alive and well in the MJs. I joined the Joggers in 2014 when I decided to start running again, after a 15 year break. It took me months to work up the courage to come along that first night, but a few familiar faces and a great running group made me feel so welcome. A chip butty at the pub afterwards sealed the deal! It wasn’t long before I was roped into co-ordinating the group leaders, which helps make sure I know lots of you. I was always a 5k runner, but since joining I have taken on new challenges, even a 100k ultra. I never thought I’d do anything like that, and taking part with fellow Joggers made it even more special. As soon as I’m injury free I look forward to getting back on the hills and entering more races. 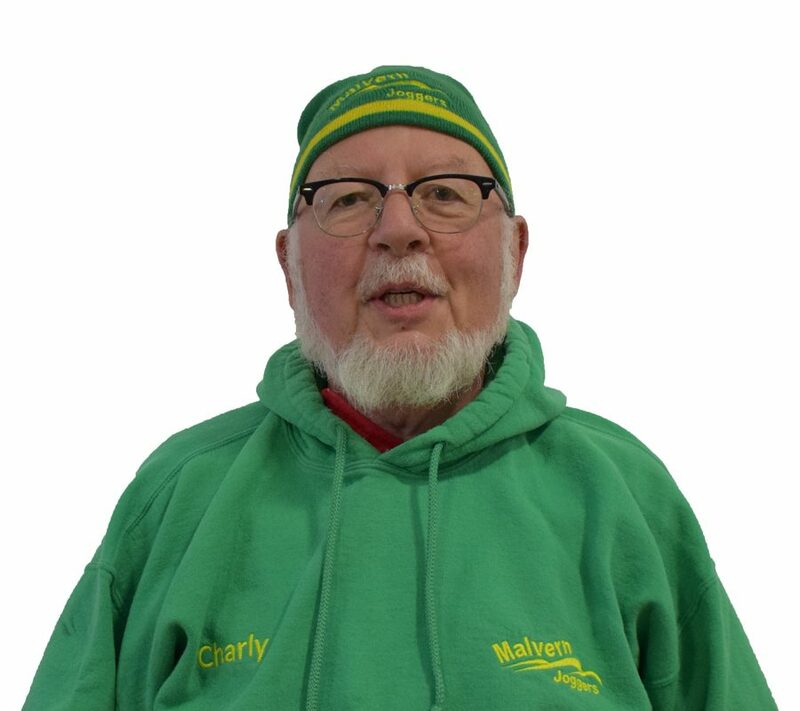 I joined the Malvern Joggers a few years ago, after moving to Malvern. I completed my first half marathon the following year around Worcester which I loved.  My job is a Web Developer and so it seemed a natural fit to volunteer as webmaster.